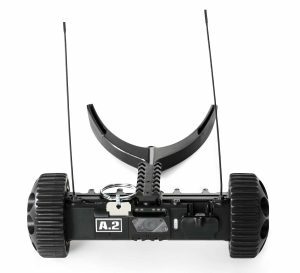 EDINA, MN – May 22, 2018 – ReconRobotics, Inc., the world leader in tactical micro-robot systems, announced today at SOFIC the newest addition to their highly regarded line of micro-robots. 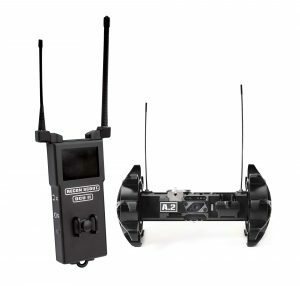 The Throwbot® 2 robot is a throw-able, micro-robot system enabling operators to secure instantaneous video and audio reconnaissance within indoor and outdoor environments. 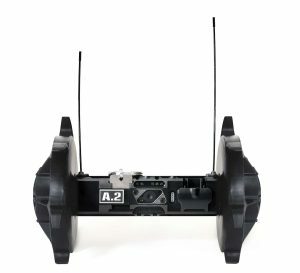 The Throwbot® 2 robot can be reconfigured with optional configuration packs to handle more terrain similar to the Recon Scout® XL robot or transport payloads similar to the Recon Scout® CT robot.